Only collecting data for documentation purposes is becoming less important. It is much more important to recognize and interpret correlations: learning systems process the collected data with the help of artificial intelligence. This ensures a further leap forward in the digitization of processes. The motivation of the competence area “Data Management and Analytics” is to generate and collect meaningful data and to efficiently store, process and profitably use it. 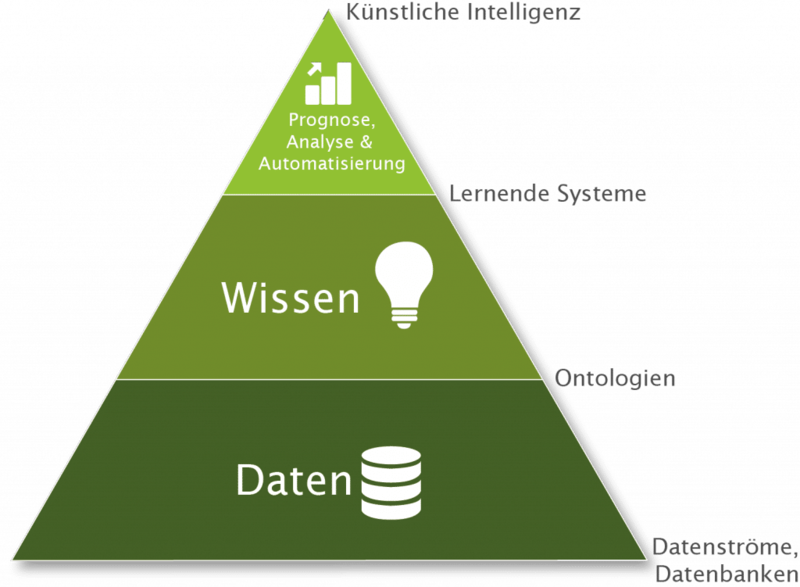 The competence area “Data Management and Analytics” of RISC Software GmbH develops sustainable data management solutions together with partners from research and industry. Customers and research partners from a wide range of disciplines thus gain extensive knowledge from their own company data in order to achieve their scientific or economic goal in the end. To operate these data management solutions, customers and research partners do not have to be IT and data experts, but specialists in their respective fields of expertise. Their know-how is incorporated into the existing system in order to better understand correlations in the data and to promote research and development. By using state-of-the-art technologies, the competence area DMA generates flexible solutions that can be used for many applications. Tailored software solutions grow with projects and always adapt to new requirements. They represent a combination of human and artificial intelligence and are developed and maintained by a competent team. The smooth interaction of software engineers, datascientists, mathematicians, UI designers and project managers ensures a flawless project flow. Before it comes to the analysis and use of artificial intelligence, it is crucial to provide the right data at the right time, in the right place. Among other things, this is achieved with software developed specifically by the competence area and with specially and individually developed analysis algorithms.